"We don't want to be dependent, we just want our livelihoods back'"
The disastrous damage to houses, sources of clean water and access roads in the recent flooding has been felt most strongly by the Orang Asli of Kelantan. It is estimated that about 30 villages remain as "difficult to reach" areas due to collapsed bridges, landslides, and alarmingly cracked grounds effectively cutting access roads. For instance, the villages before Pos Gob are still inaccessible by road. The road to Pos Gob. 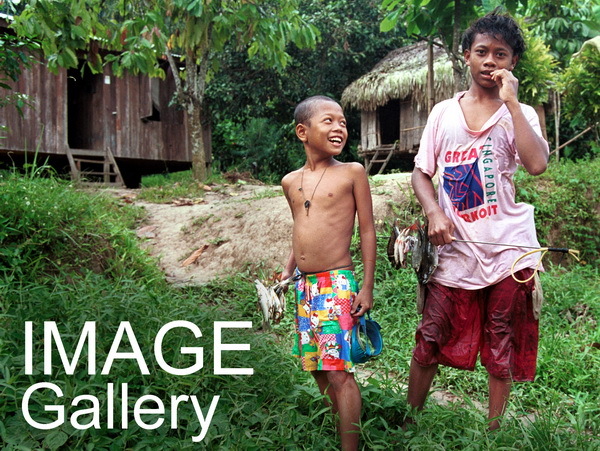 Photo courtesy of the Jawatankuasa Banjir Orang Asli Kelantan. "In some places, it looks like there was an earthquake. There is a house in Pos Hau where the crack in the earth has split the house right in the middle. 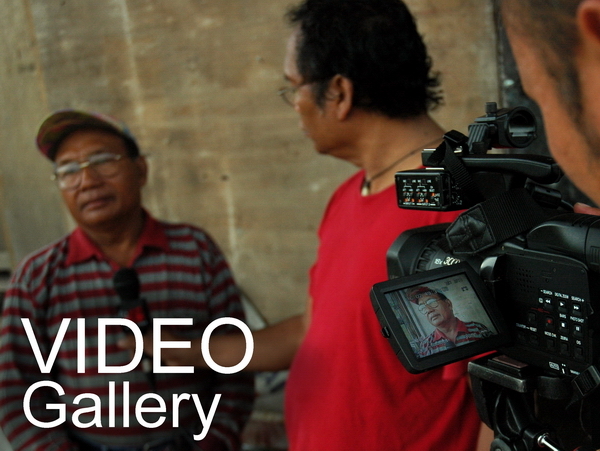 We don't know if the crack will expand if it rains again," described Mustafa Along from Kampung Kuala Wok, Kelantan. Food aid and other necessities are being sent to the collection point in Kampung Parik, Kuala Betis, where Orang Asli from all over have come out to volunteer. Donated items are packed and delivered by a dedicated team, serving not only their village but about 80 others in the area. Volunteer Awi Along from Kampung Depak issues a receipt for released items at the food collection center in Kampung Parik. The organization chart of Orang Asli volunteers in Kelantan in the committee. As much as the aid is needed, appreciated and welcomed, many hope that in the long-term, they would not be dependent on it. Many Orang Asli believe that saving the remaining forest is the only way to ensure their livelihood for their future. "The flood destroyed all our crops. It is because of the damage we have done to our earth. 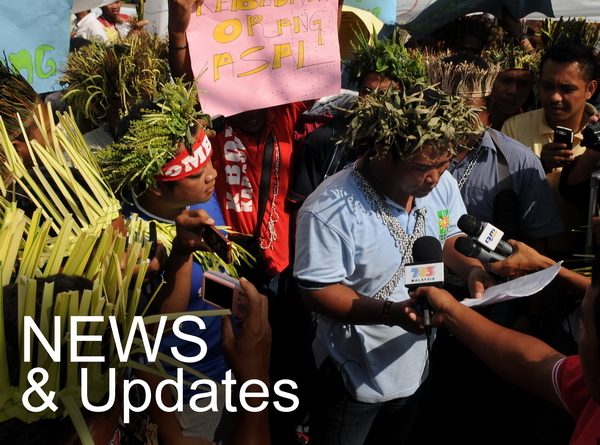 We allowed for our forests to be logged, and now the temperature has risen," lamented John from Kampung Gawin. A group from Kampung Gawin had trekked for almost two days to Pos Tohoi to camp by the river earlier this week, in hopes of food aid because they have ran out of alternatives. Villagers from Kampung Gawin set up camp by the river. There is still limited land access to their village. While a few sectors have tried to dispel claims that logging caused the flood, Colin Nicholas from the Center for Orang Asli Concerns (COAC) is unconvinced. "It is without a doubt that rampant logging over the years, and most recently the clearing of large hectares of land for the state government's project, the Ladang Rakyat, made the effects of the flood much more drastic than it otherwise would be if the forest was still intact," Nicholas stressed. The national indigenous peoples network, Jaringan Orang Asal SeMalaysia (JOAS), which has been actively coordinating flood relief efforts for its members and other Orang Asli communities through its associate member COAC, stresses on the need for immediate action. “We firmly call on the federal and state government to take urgent appropriate measures to restore access roads to the villages and also to stop logging and extensive forest clearance for plantations in and surrounding the Orang Asli areas forthwith,” Thomas Jalong the president of JOAS, reiterated. For now, logging companies with vested interests are taking the lead in mending broken bridges and access roads to transport timber out, other immediate needs such as healthcare and rebuilding are keeping the local group of Orang Asli volunteers and supporting NGOs busy. 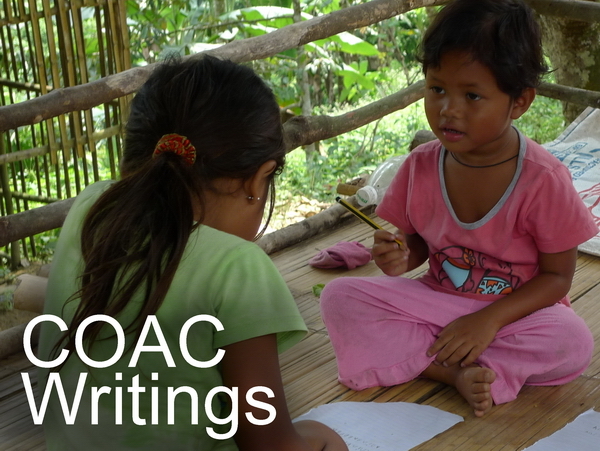 More reporting on the situation and needs of the flood-affected Orang Asli can be read on COAC and JOAS' Facebook page.